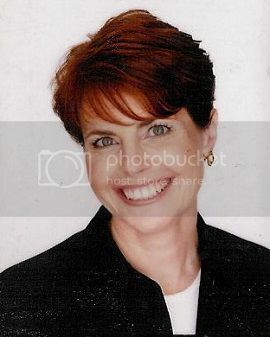 Lifestylist® Suzanne Felber is one of those lucky people who truly loves how she makes a living. By helping consumers discover their “inner-stylist”, Felber has helped thousands of homeowners design their own spaces to reflect their personalities and their lifestyles. Felber lives in her own Home Idea Factory - a circa 1942 factory that previously housed a printing company. She and her brood of foster cats and dogs have been busy using the building as the perfect place to try out different ideas and products that she hopes to share here.